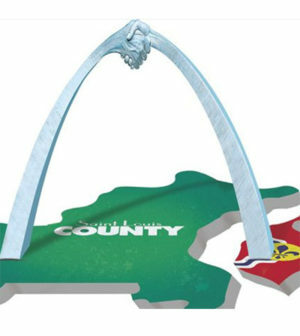 From St. Louis Business Journal: Two civic groups on Wednesday threw their weight behind Better Together’s controversial plan to merge the city of St. Louis and St. Louis County. Civic Progress and the St. Louis Regional Chamber said in a joint statement that they’re in “full support” of the nonprofit’s proposal, which would come in the form of a constitutional amendment via a statewide vote in November 2020. “People and communities thrive when positioned well for regional growth and economic development, and it is clear from current disparities in our outcomes that a new approach is necessary,” the statement said. “We believe that the current fragmented approach to governance between the City and the County has created a situation that no one ever imagined or wanted,” the statement said. “It’s resulted in a divided region with costly and redundant public services, structural barriers, lagging economic growth and deep social inequities.” The Business Journal reported Tuesday that St. Louis’ “economic strength” is at its lowest point in eight years, according to a new ranking.